Keystone Vacation Rentals strives to be a leader in the Oregon vacation rental market. Locally owned and operated, Keystone offers a vacation rental service that provides a convenient and pleasurable experience for both homeowners and guests. Attracting thousands of vacationers each year, the Central Oregon Coast is the ideal spot to relive childhood memories, create new traditions or simply relax and unwind. For years Keystone Vacation Rentals has been assisting vacationers in finding the ideal Lincoln City Beach Rental or Depoe Bay vacation rental to do just that. 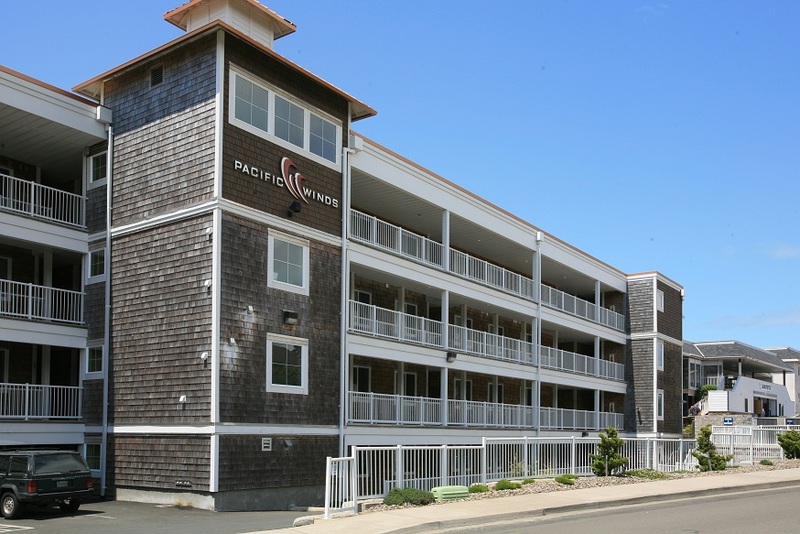 Keystone Vacation Rentals features a varied selection of condominiums, many of which are ideally located in close proximity to beach access and boast front row views of the coastline of Depoe Bay and Lincoln City. Additionally, many of Keystone’s condos are conveniently located near local attractions, shopping and venues which vacationers of all ages can enjoy. For vacationers staying in a Lincoln City, Oregon vacation rentals, Finders Keepers is an annual that is not to be missed. From Mid-October to Memorial Day, hand-crafted glass floats are placed along the 7-1/2 miles (12 km) of public beach in Lincoln City, from the Roads End area to the Cutler City area. When a float is found, the finder keeps it! The lucky finder can have discovered floats registered with the local Chamber of Commerce making the floats truly unique pieces of memorabilia. In addition to annual events, vacationers staying in a Lincoln City vacation condo will be ideally located near other attractions like Tillamook’s Cheese Factory where visitors can enjoy fresh ice cream and self guided tours. McMinnville’s Air & Space Museum which offers an IMAX theater and houses the legendary Spruce Goose and for those with a more adventurous taste, Sand Lake Recreation Area which offers ATV rentals and 1076 acres of open sand dunes to explore. For vacationers wanting to find something a little more quaint and relaxing, staying in a Depoe Bay vacation rental is the perfect choice. 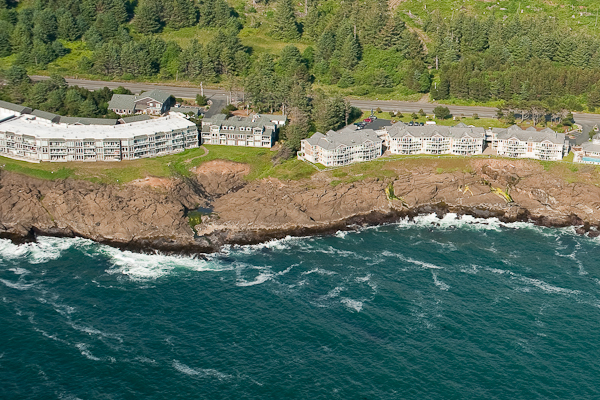 Ideally located in close proximity to the ocean, Depoe Bay provides the perfect setting for year round sightings of whales as they navigate the waters of the Oregon Coast. Vacationers can view the whales from oceanfront vacation rentals or charter one of the many whale watching excursions that depart Depoe Bay’s harbor. Another prominent feature of Depoe Bay vacationers may appreciate is a huge sea wall which runs the length of the downtown allowing visitors to shop and dine with a spectacular view of the ocean. From cozy cafes to fine restaurants offering award winning wines and live music, visitors are able to find something for almost every occasion. Gift shops, colorful stores and galleries feature beautiful artwork, collectibles and apparel for visitors with a love for shopping. Keystone Vacation Rentals is an Oregon based company specializing in oceanfront and ocean view condos along the central Oregon coast. Locally owned and operated, Keystone offers a vacation rental service that provides a convenient and pleasurable experience for both homeowners and vacationers. Staff includes a Certified Public Accountant (CPA) and a licensed real estate broker whom offer years of real estate, rental and financial experience to assist in making the ownership of a vacation rental home in Oregon an enjoyable and profitable venture. Additionally, Keystone Vacation Rentals understands that a major key to success in the vacation rental business is marketing. Hence, homeowners are offered a number of marketing options, including access to multiple web-based advertising sites specifically for vacation rentals. For more information about vacation rental services, please visit http://www.KeystoneVacationsOregon.com or call (800) 708-5880.